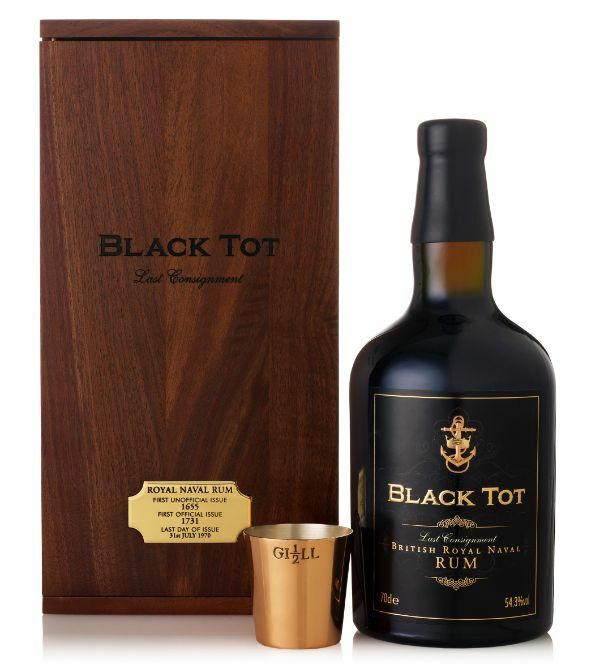 A piece of liquid history, the Black Tot is the last consignment of the original British Royal Naval Rum, a daily tradition on the high seas that ended on July 31st of 1970 - a day known since as Black Tot Day. This is true London Dock rum, embodying styles of pot-still rum flavors unseen in almost half a century. It's character and expression after almost 40 years is unlike most any other - rich, unctuous, layered, smokey and earthy. Very limited stocks available.